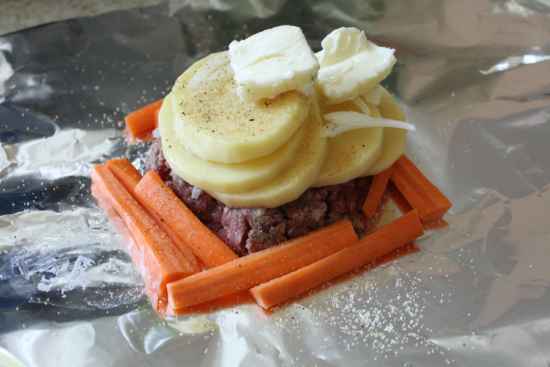 Cooking food when camping is a task that can be done in a lot of ways. 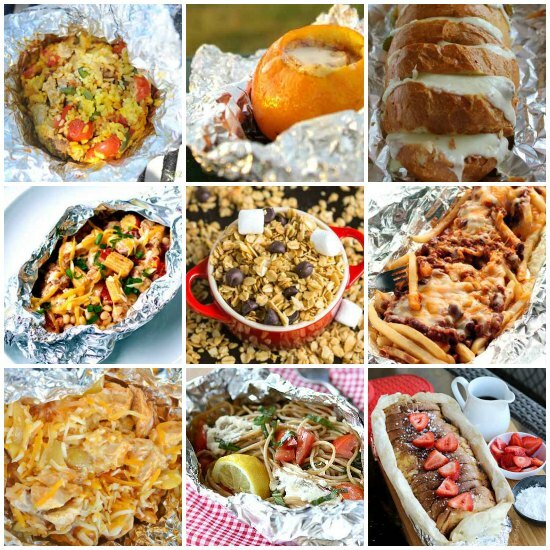 A simple way is to use a campfire to cook foods that have been prepared using some tasty foil-wrapped camping recipes. 1. A great option for breakfast are breakfast burritos. 2. 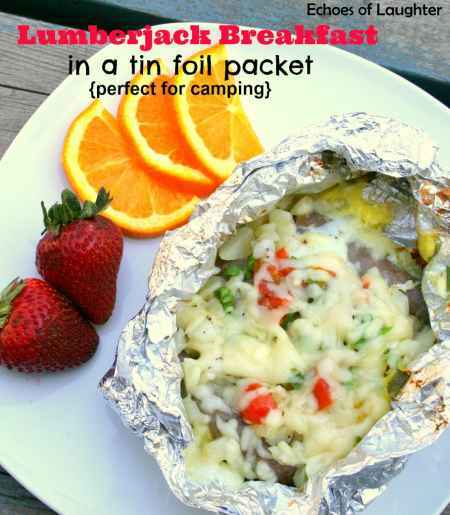 A lumberjack breakfast is a foil-wrapped favorite. 3. 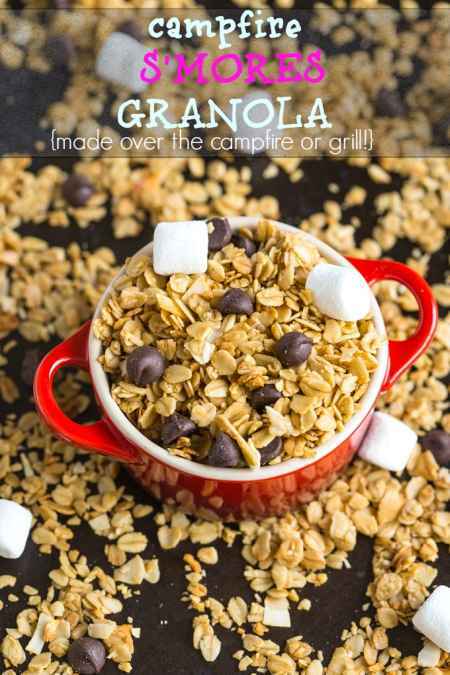 Granola s’mores can be made in a foil wrapper. 4. 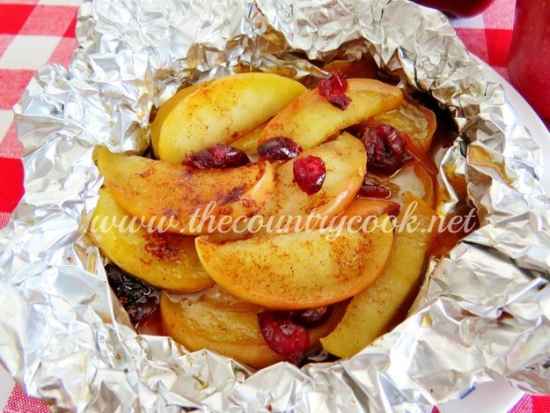 Have you ever had foil-wrapped apple pie? 5. 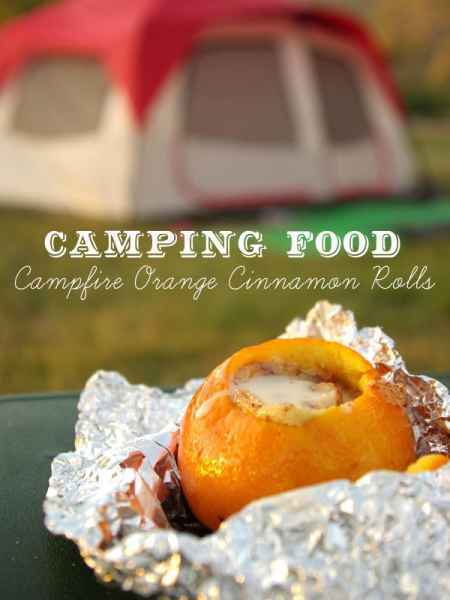 An orange cinnamon roll is easy to cook when wrapped in foil. 6. 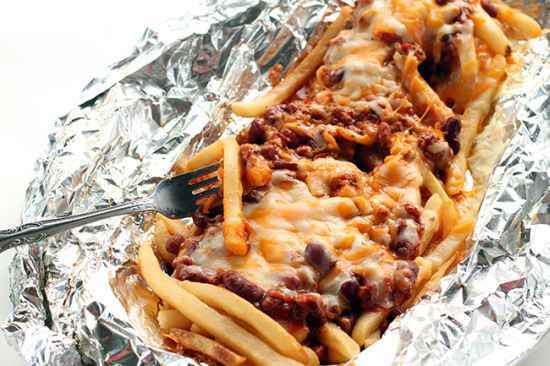 A batch of foil-wrapped chili cheese fries is easy to make over a campfire. 7. 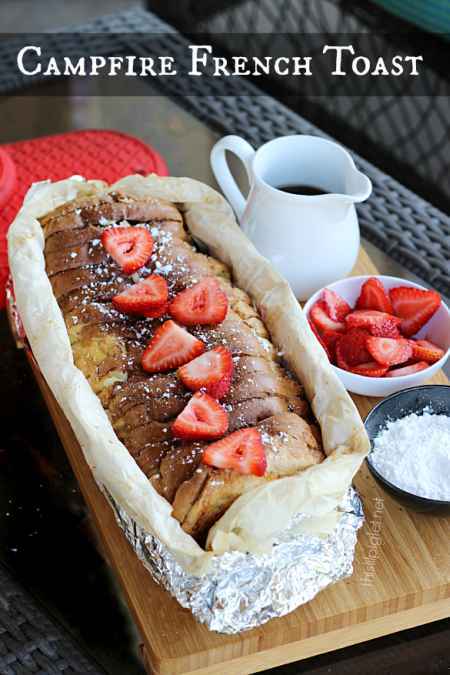 Another breakfast treat is foil-wrapped french toast. 8. 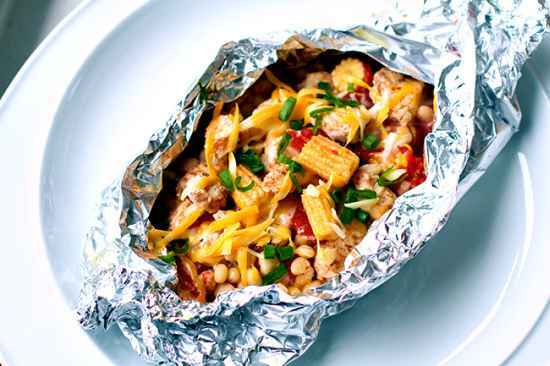 A great dinner option is to make foil-wrapped white bean chicken. 9. 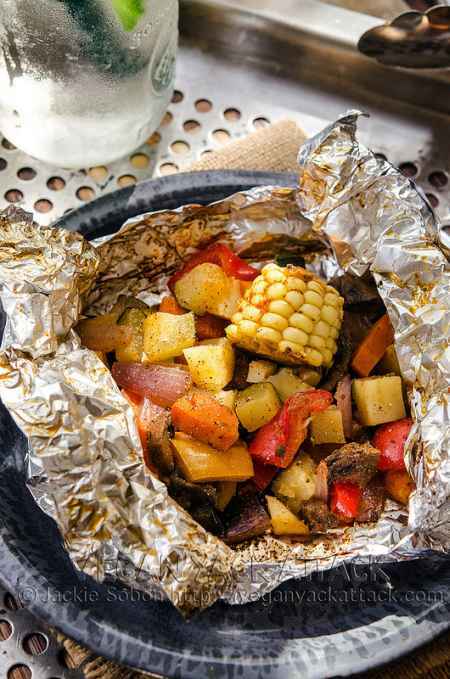 A foil-wrapped roast and veggies is delicious. 10. 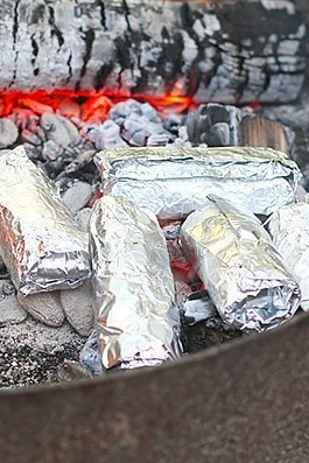 There is nothing better than fresh cooked veggies wrapped in foil. 11. 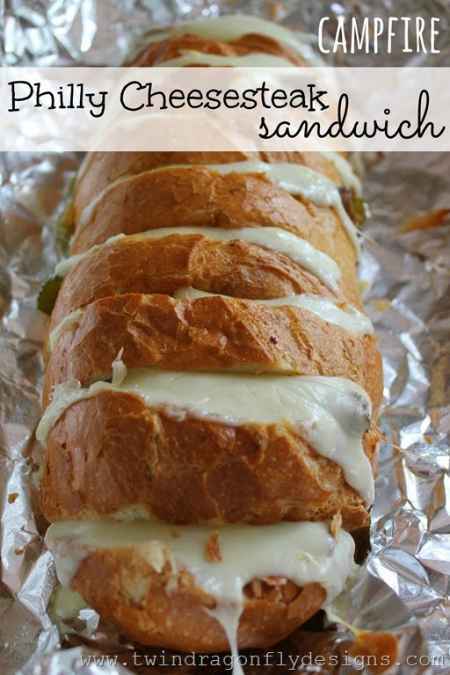 Do you know you can make a foil-wrapped Philly cheese steak? 12. 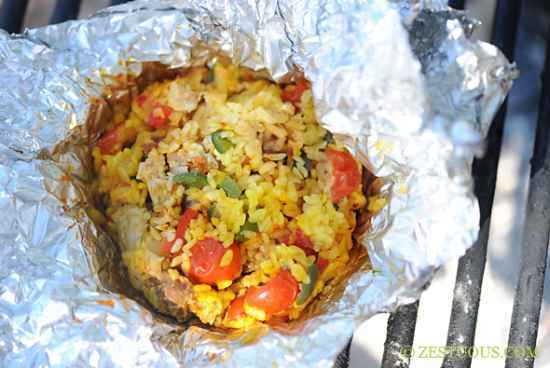 A campfire paella will be perfect to have for a meal. 13. 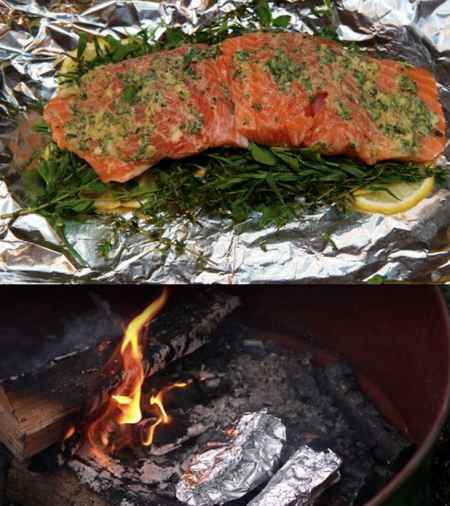 Fresh Salmon tastes great when cooked in foil over a campfire. 14. 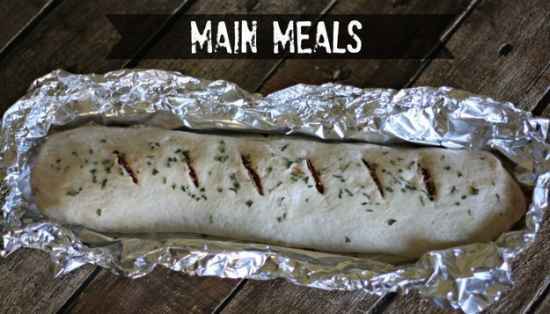 You’ll love this foil-wrapped calzone. 15. 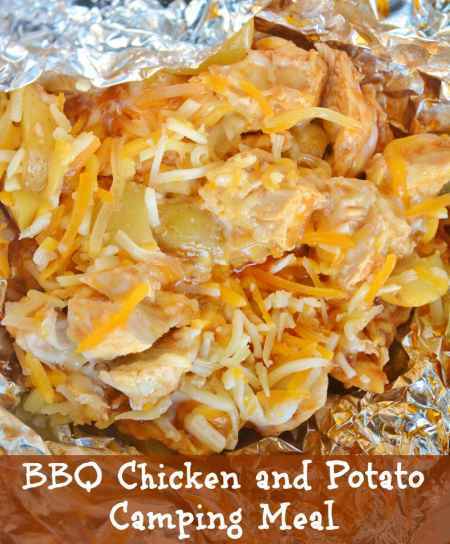 A great tasting foil-wrapped meal that is easy to make is BBQ chicken with potatoes. 16. 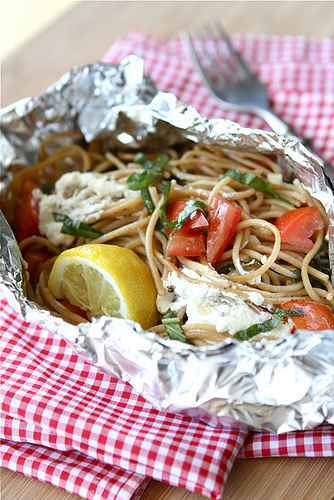 There are many foil-wrapped meals you can make with all types of pasta. 17. 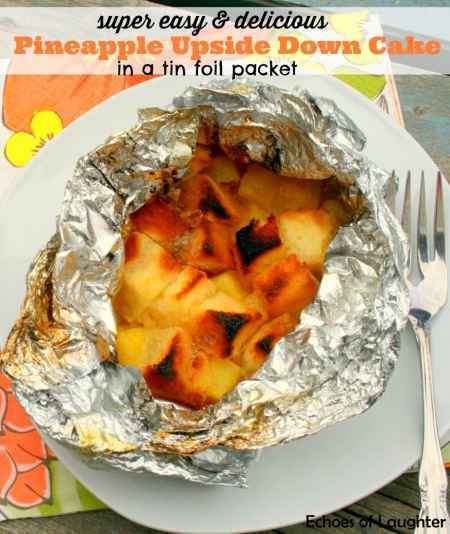 A pineapple upside down cake wrapped in foil is easy to make. 18. 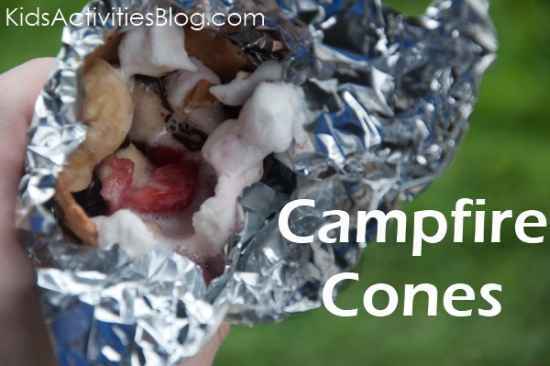 A batch of foil-wrapped s’mores can also be made with fruit.